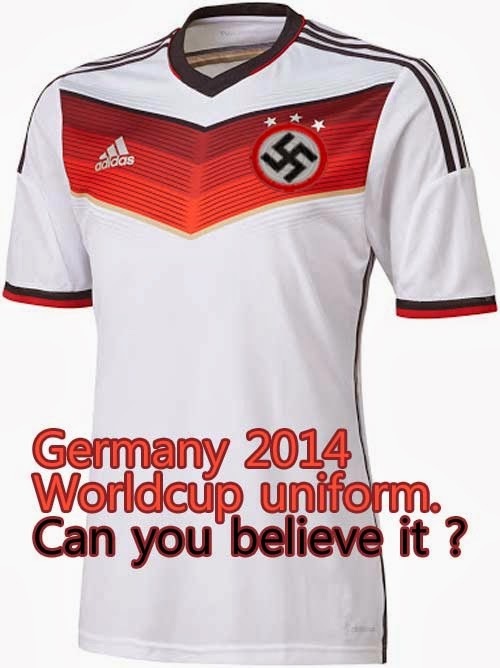 www.fullkorea.com: Germany will take the Nazi pattern at her uniform in Brazil World Cup? Cup, then you can believe it? Of course the uniform is a fake. Germany will never do this. But... the unbelievable event has been occurred in Japan. 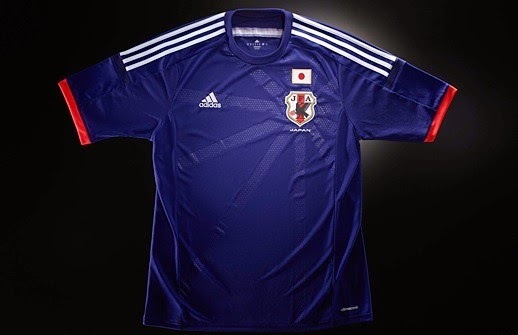 Japanese national team for 2014 Brazil World Cup uniform. 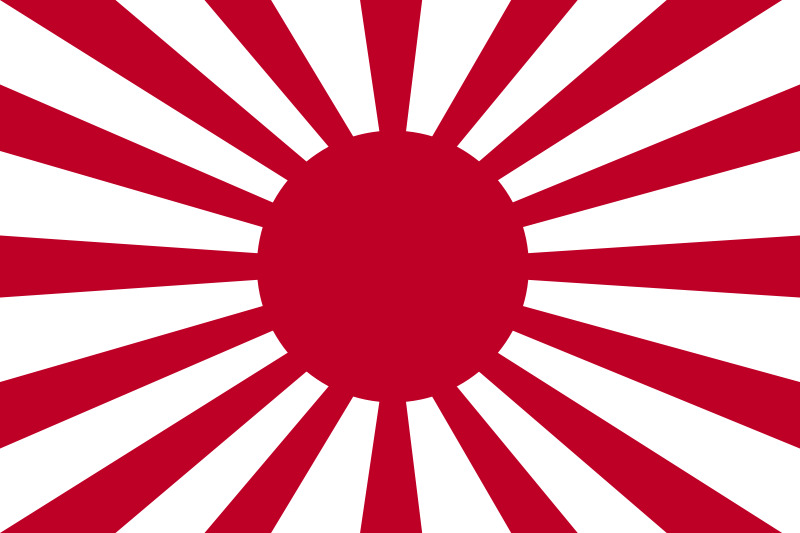 having a shape of spread sunlight around the Japanese national flag. 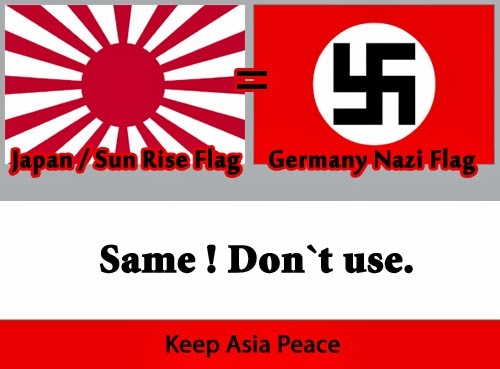 It has the same meaning with the Nazi in Germany. The attitude can be comparable with the Nazi. Do you really think this is possible? However, the brave Japan now will do realize this fantasy.